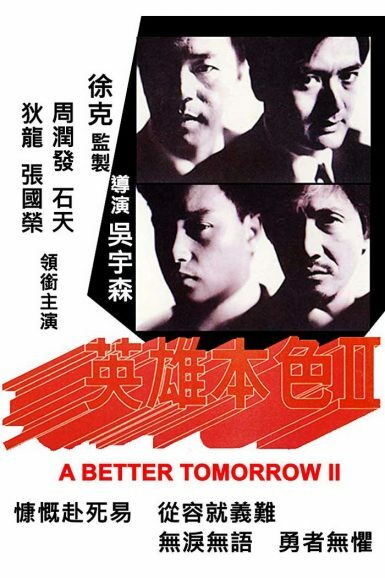 With a script co-written by Robert Towne (Chinatown) and Paul & Leonard Schrader (the latter two big fans of Japan’s homegrown gangster pictures), American audiences finally got introduced to the genre that had been a box office success in the Far East since the early 1960s. Director Sydney Pollack and his writers blend hardboiled American neo-noir (WW2 vet-turned-detective Robert Mitchum) and anti-heroic Japanese yakuza (ex-gangster-turned-kendo-instructor Ken Takakura), following the tie that binds the two subcultures – and the two individuals – together. Keiko Kishi is Takakura’s ‘sister’ and the object of Mitchum’s unrequited love from post-WW2 years. All three are reunited when Mitchum’s old army buddy, Brian Keith, has his daughter snatched by yakuza business associates in Japan, and Keith implores the reluctant Mitchum to help get her back. In the process, obligations are called in, many lives are changed, and some are shattered by the duplicitous nature of where ‘legitimate’ big business intersects with the underworld. There are high octane performances from the leads and solid back-up from supporting players Richard Jordan (The Friends of Eddie Coyle), Herb Edelman, James Shigeta and Eiji Okada. 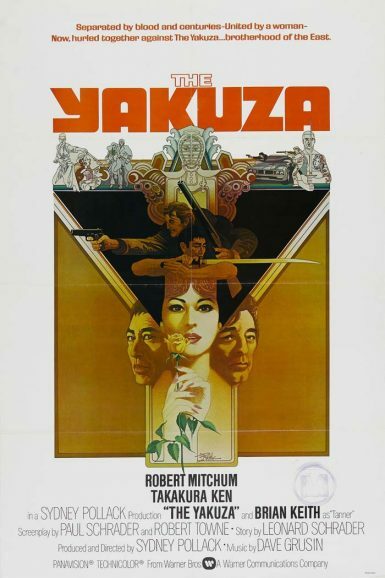 View the full set of US lobby cards for The Yakuza on the New Beverly forum. Quentin Tarantino writes about The Yakuza on the New Beverly blog.